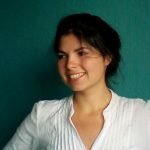 How to target long tail keywords and why you would like do that? Once you’ve collected all possible keywords you’ve got to choose the best and most perspective keywords which will drive maximum traffic to your resource. The picture illustrates the idea better than thousands of words. Imagine, you are adding new pasta recipe to your food blog. Which keyword will potentially drive more traffic to your page? See how you get total search volume 15470 = 10 + 70 + 590 + 14800 by using longtail keyword “pasta sauce recipe with fresh tomatoes and basil”? That’s because it contains all volumes of its parts. But total search volume is not the main reason to use long tails. No matter how many visitors you can get potentially if your snippet is on 10 page of search results. That’s why we should also competition. 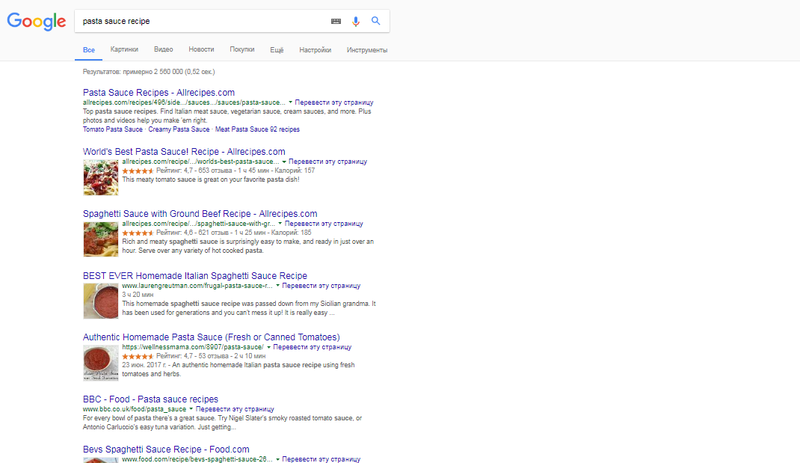 It’s almost unreal to get first position in search ranking for “pasta sauce recipe” if your website is not allrecipes.com or food.com. BUT! 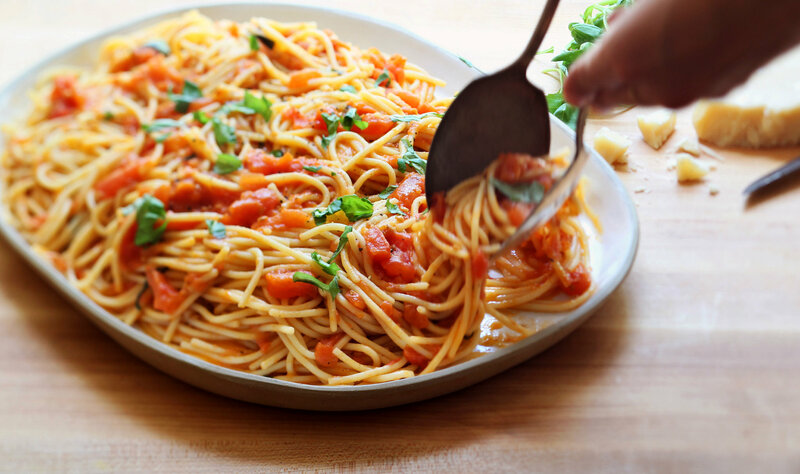 You can easily obtain 1 place for “pasta sauce recipe with fresh tomatoes and basil” as it’s much easier to compete on the words with lower query number. So you’ve created page optimized for “pasta sauce recipe with fresh tomatoes and basil” and got good ranking in search results and now 10 visitors a month are coming to your page. Is that all we want? Of course, no. Our next point is to get good ranking on “pasta sauce recipe with fresh tomatoes” keyword. And you have all chances to have it. As you already got people visiting this page by more specific keyword so se will account this page as relevant for more generic keyword too. 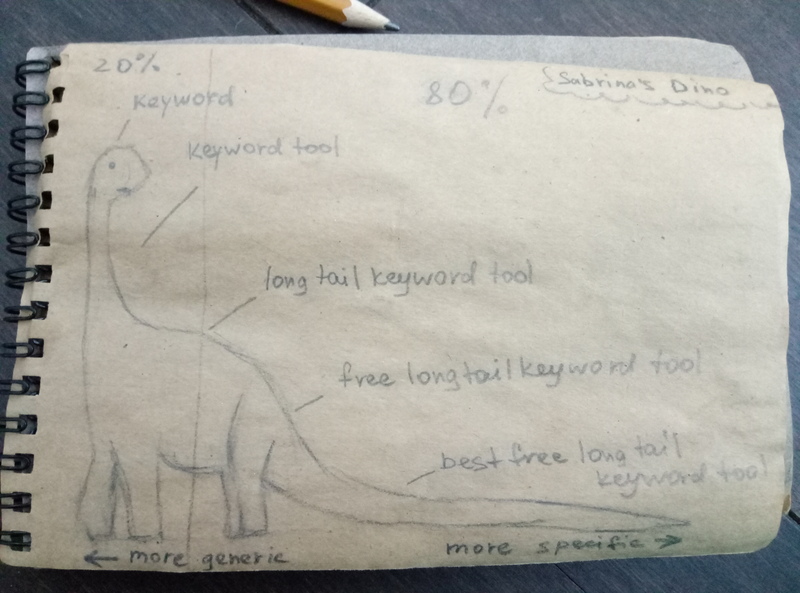 Okay, now go and never waste your SEO budget again as now you know the long tail secret. 12 free keyword research tools tested. Should you pay for keywords at all?